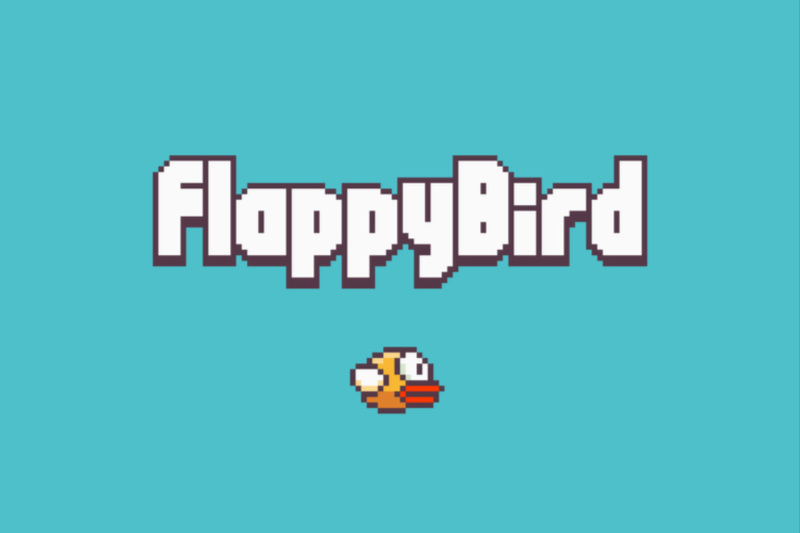 Flappy Bird has recently been pulled from app stores, leaving many (distressed) users wondering why. Mr. Nguyen (the mastermind behind the game) has delivered a game that has definitely created a stir. Flappy birds was much more than another trivial game that promised simplicity for people to kill time while sat on the tube/train. Its brilliance lies in delivering brilliant complexity beyond all expectations. I did download the game to have a go, and I have to admit that I played with it for ten minutes or so, before getting frustrated at my low high schore (of 3 points) and deleted it from my phone. I just found it so difficult and simply gave up. Charles Mauro holds (a Human Factors Engineering Professional) did a brilliant cognitive stripdown of Flappy Birds, focusing on the user experience. According to his article, Flappy Bird is a brilliant example of the power law of practice states that the logarithm of the reaction time for a particular task decreases linearly with the logarithm of the number of practice trials taken. It is an example of the learning curve effect on performance. From a qualitative point of view, the law simply says only that practice improves performance- and the progression towards the skill needed for Flappy Bird was exceedingly long for me! How can we avoid creating UX solutions that promise rapid skill acquisition but end up requiring a huge amount of effort creates a measure frustration? And is Flappy Bird a brilliant example of a simple design that simply deceives the user in believing that this simplicity will also be transferred into the interaction with user? Do (as designers) ‘hide’ behind minimalism and use simple user interfaces to disguise the actual level of complexity? Do we overrate simplicity and equate it only to visual clarity? Is it part of our human nature to always strive for simplicity ?Even when we live in a highly complex world?